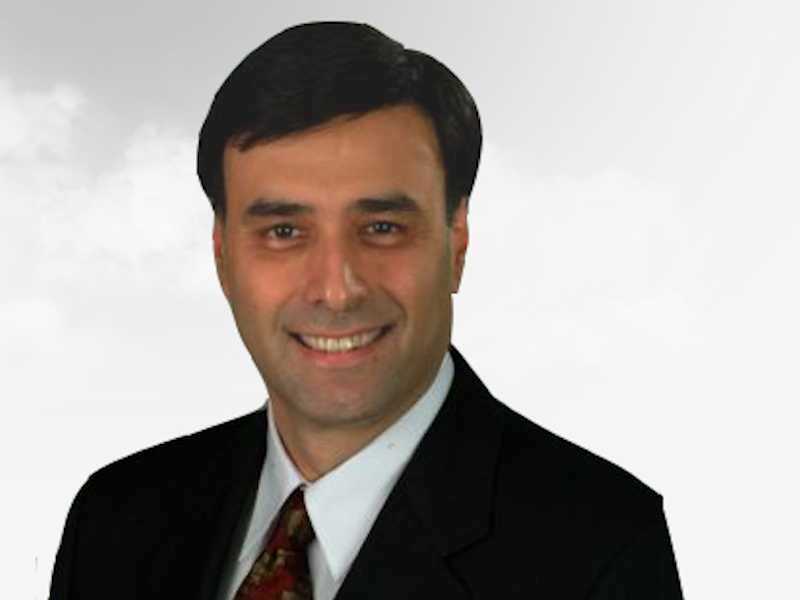 Less than a year after appointing outsider Shaygan Kheradpir to be its new CEO, Juniper Networks announced late Monday that Kheradpir has left the company. And he was asked to resign for a really odd reason: “his conduct in connection with a particular negotiation with a customer,” the company said in the press release. People are calling the abrupt departure of Kheradpir a mystery because no one seems to know what went down with that customer. Here’s what we do know about his departure. Former CEO and current chairman Scott Kriens told analysts via a conference call on Monday that this was an issue with Kheradpir’s leadership and conduct. “In the board’s judgment, [Kheradpir’s] conduct was inconsistent with our expectations. But it’s really about our definition of leadership at Juniper … It was time for a change,” Kriens said, reports the Wall Street Journal. The board decided to ask for his resignation Sunday night, the WSJ reports. Juniper has been under pressure by two activist firms, Elliott Management and Jana Partners. They wanted Juniper to cut costs and sell or spin off some businesses, to boost a share price that has floundered below $US30 since 2011. Less than a month after starting as CEO, Kheradpir bowed to that pressure, and agreed to cut $US160 million in costs, which included layoffs. In April, Juniper cut 6% of its global workforce, an estimated 570 workers. One employee on job hunting site Glassdoor complained that layoffs had become an annual event for the past four years. The company has also had a string of internal reorgs under Kheradpir. People inside the company gossiped that Kheradpir was grooming Juniper to be sold. Others said, there was strife between Kheradpir’s adminstration and the engineering team. Kheradpir had only a 53% approval rating from employees participating on Glassdoor. In an internal email to Juniper employees obtained by Jim Duffy at Network World, Kriens gave another hint as to what went down with Kheradpir. Kriens wrote that Juniper’s own leadership was causing people in the industry to have “doubts” about the company. While many still believe in us, others are sceptical, and we have given them some reason to be. … While some of our challenges are felt by the entire networking industry, some are made more difficult by doubts about Juniper and some of those doubts have been brought on by Juniper itself. That stops today. … In this time of opportunity, Juniper must have trusted, clear, decisive, and courageous leadership at the very top of the company. Analysts are, however, also uniformly pleased with the choice for the new CEO, 17-year Juniper veteran Rami Rahim.